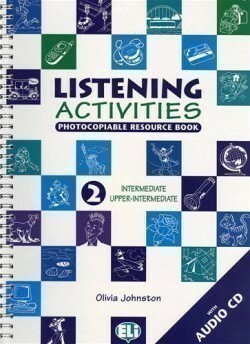 Develop listening comprehension and speaking skills. Each volume presents 30 worksheets with realistic and stimulating situations to be used in a wide variety of activities including comprehension, chart filling, and note-taking. Furthermore, each worksheet suggests extension ideas for conversation and roleplay tasks. 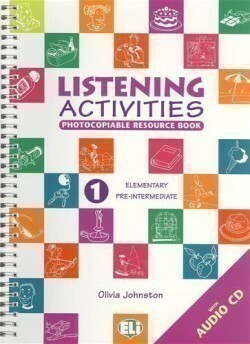 An answer key and full transcript of listening activities are included.